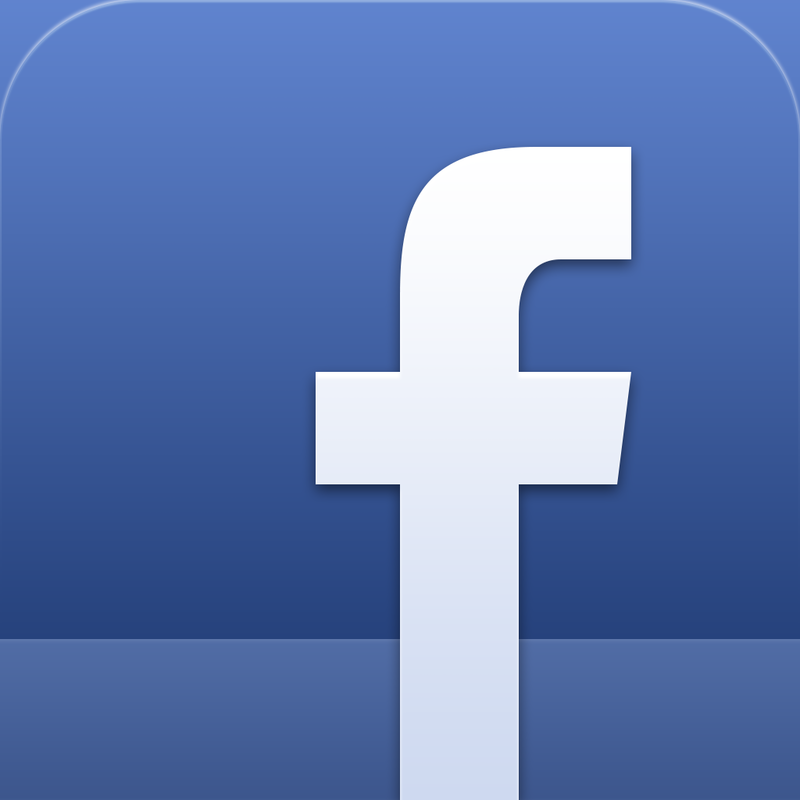 The official Facebook app for iPad gets an update that improves performance and fluidity. The app is one of the most downloaded from the App Store and the constant complaints are taking their toll on its developers, who recently presented an update on the implementation was faster, especially in image loading. They also added a number of multi-touch gestures that made ​​the experience easier to navigate the application and the fact twinkling images. This time the update is intended primarily to internal Facebook chat. With the new update of Facebook for iPad lets you share multiple photos with your favorite contacts and simultaneously be chatting with others. Besides, the photos will be sent faster than before, improving the flow of the application. The new Facebook for iPad includes new multitouch gestures in which you, sliding your finger from right to left of the screen from anywhere in the application, the list of friends who are currently online and send them a message. The application in its new update includes track friends and will see if they are available at the time of sending a message, so you know if you can answer it ASAP. Do not let anyone tell you that you have not seen the message. Facebook is one of the iPad apps most downloaded, but probably also is an application of which we all complain. Days pass and its developers constantly update the app but there are many things we can not do from it. We still expect an update which allows us to share the messages that others have posted without having to resort to third party applications. However going well and implementation is becoming faster and smoother.